Coupon for a free a pint of Chef Gretchen's soup (made fresh daily) with any purchase! May Claim 1 Free Coupon! ACT FAST - Only 50 Available! 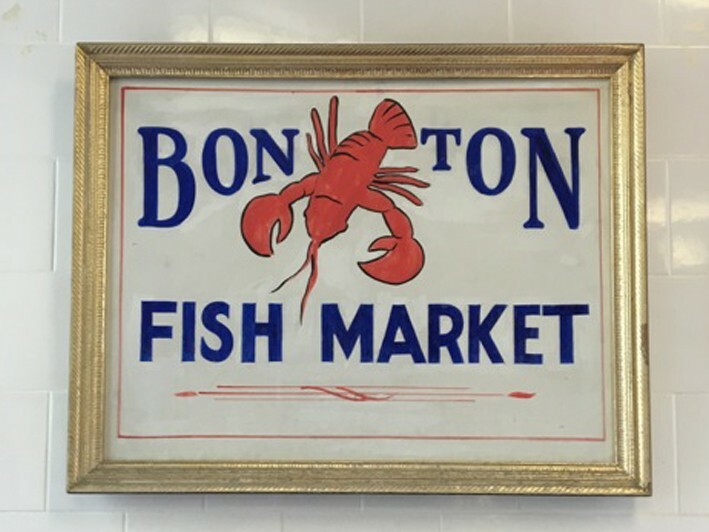 In honor of our 114 year Anniversary supplying Greenwich with the finest seafood & fish, Bon Ton would like to offer our customers a free pint of Chef Gretchen's soup (made fresh daily) with any purchase. For you or your friends and family, Bon Ton ships seafood overnight, anywhere Fed Express goes.